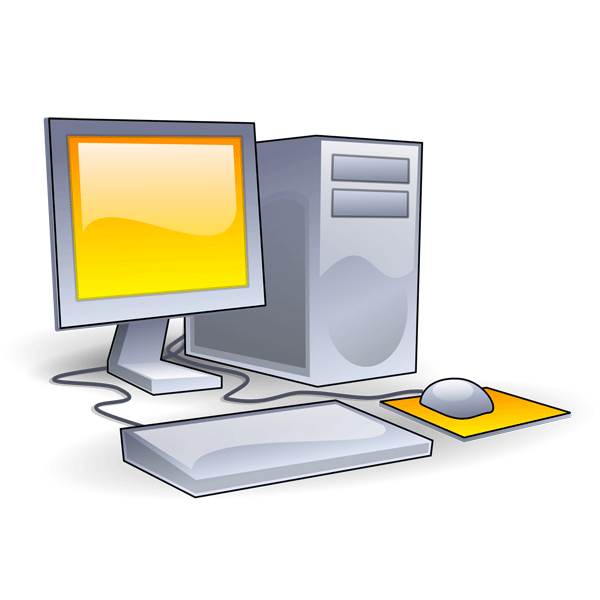 Simultaneously exercises all of the major components of a computer, to test for endurance and reliability. The user can select the hardware components to test and individually adjust the load placed on each one via slide bars. Each test reports results to its own window and results are summarised along with any errors detected in the main program window. Your CPU, Hard drives, CD ROM, CD burner, DVD, Sound card, 2D graphics, 3D graphics, Memory, Network connection, video playback and Printer can all be tested at the same time. Results can be saved to disk, printed or exported as a graphical image. Other features include User configurable errors and logging detail, temperature monitoring interface, timed test runs, cyclic rebooting and comprehensive online help. Societies reliance on computers means that the cost of hardware failure can be enormous. BurnInTest thoroughly exercises PC hardware in the shortest period of time so intermittent or hidden problems are found before they turn into a disaster. BurnInTest is suited to computer enthusiasts, hardware manufacturers, systems integrators and 'overclockers' who want to cost effectively evaluate their systems. Heaven Benchmark is a DirectX 11 GPU benchmark based on advanced Unigine™ engine from Unigine Corp.